Latest ‘A Vanished Past’ Volumes to be available at the Christmas Market …………. 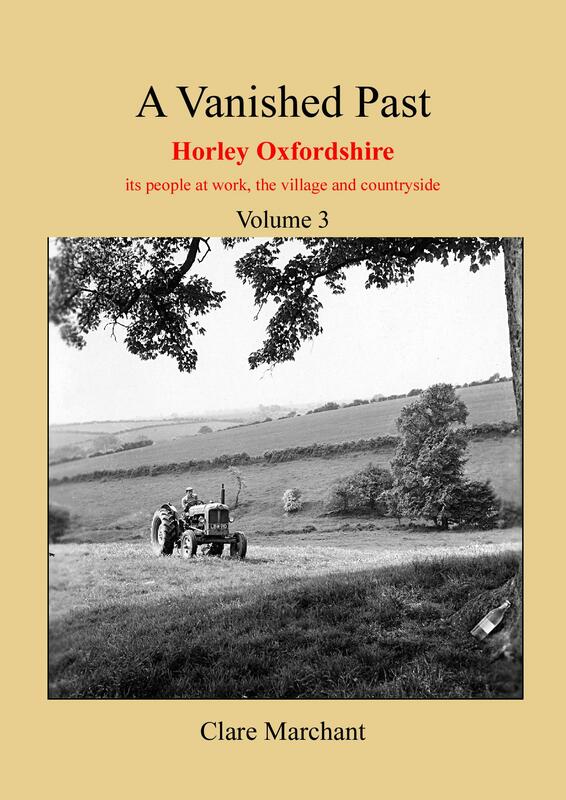 Two new volumes (3 and 4) of ‘A Vanished Past’ Horley Oxfordshire by Clare Marchant are a now available. You will be able to view and purchase them at our fabulous Christmas Market this Saturday (December 3rd). 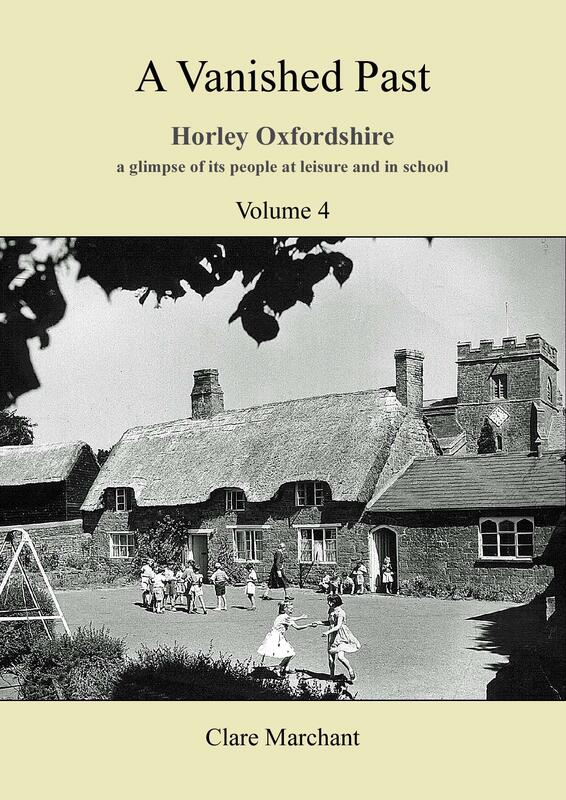 Watch this space to see extracts from these books and enjoy a further dip into Horley’s past after Christmas…. Contact Clare Marchant, 15 Circus Street, Greenwich, London SE10 8SN or marchantclare@hotmail. Cheques payable to Clare Marchant. This entry was posted in Modern History and tagged A Vanished Past, Christmas Market, Clare Marchant, volume 3, volume 4 on December 1, 2016 by thehorleyviews.